In the last of the series, Tim has laid on a final episode treat: A professional musician will accompany him as he tackles the thorny issue of 'work'. Tom Basden is also present. What's the biggest bottle of wine you've ordered? 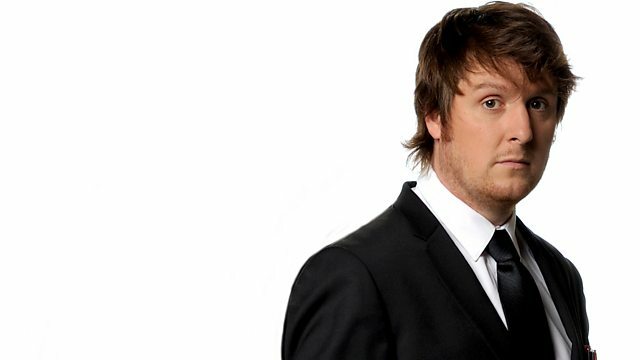 Tim Key takes a comic look at the concept of cuisine.